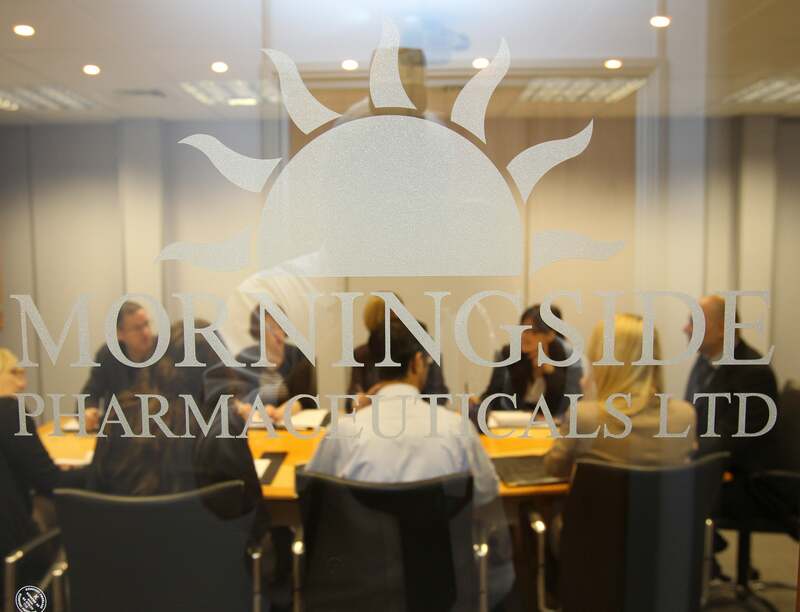 We constantly strive to provide safe, cost effective healthcare to improve the standard of living in the UK and the many international markets we serve. Our aim throughout is customer satisfaction, achieved through our core values of Quality, Affordability, Customer Care, Choice, Accessibility, Partnership, Responsibility. 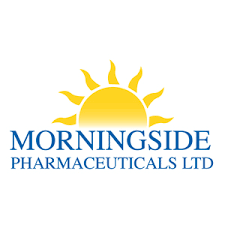 Our growing UK business already supplies an extensive range of Morningside MHRA licensed generic medicines into NHS Trusts, wholesalers and pharmacies. We have successfully worked in over 80 countries delivering pharmaceuticals, medical devices, hospital consumables and diagnostic tests. Wherever we work, our customers enjoy quality without compromise thanks to the efforts of our highly customer focused, efficient and dedicated team of multilingual professionals.